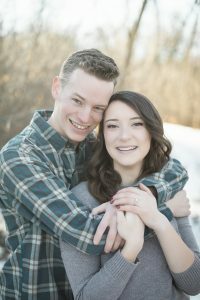 Kiana and Jeff have been together since April of 2018. 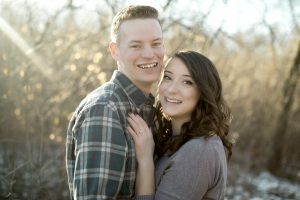 They met each other at their church, and quickly became inseparable. 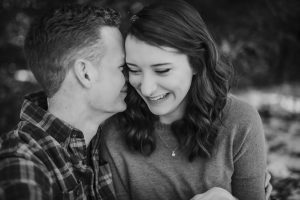 They love to laugh, which was evident throughout their session and love to be surrounded by friends and family. 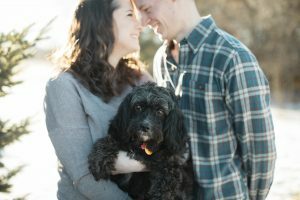 They wanted to make sure they took a few photos with Kiana’s dog Shadow! 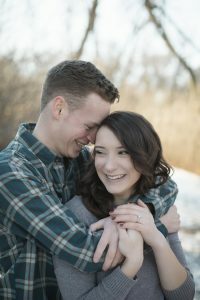 They are set to be MARRIED on March 9th, 2019!! 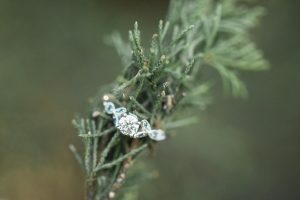 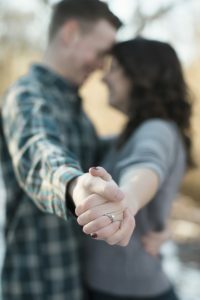 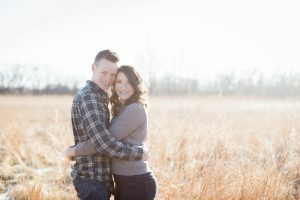 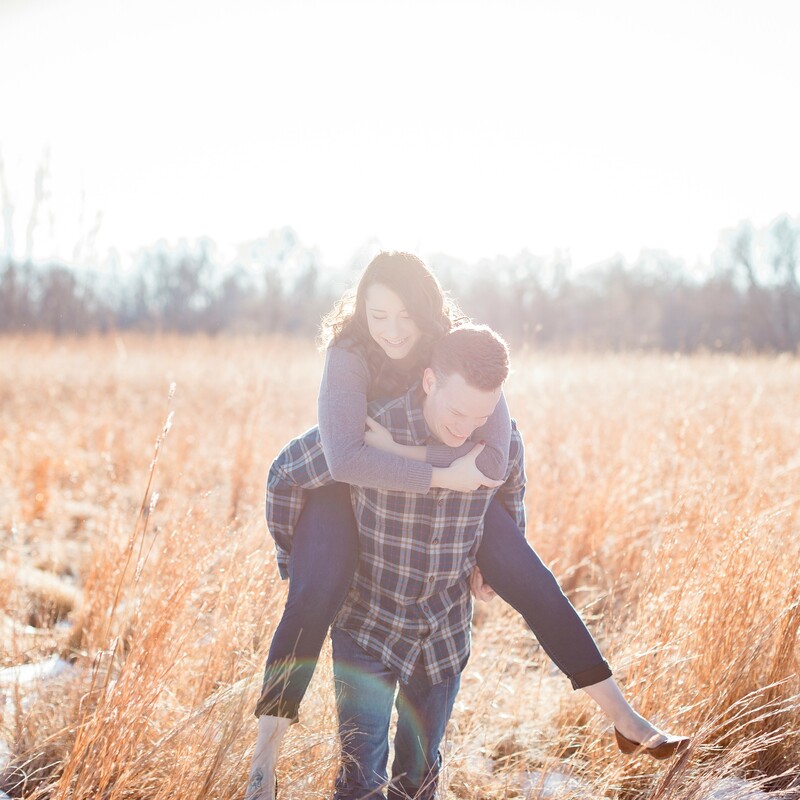 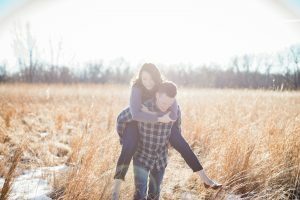 Sioux Falls wedding photographer, Bethany Melvin Photography shares their love with you!